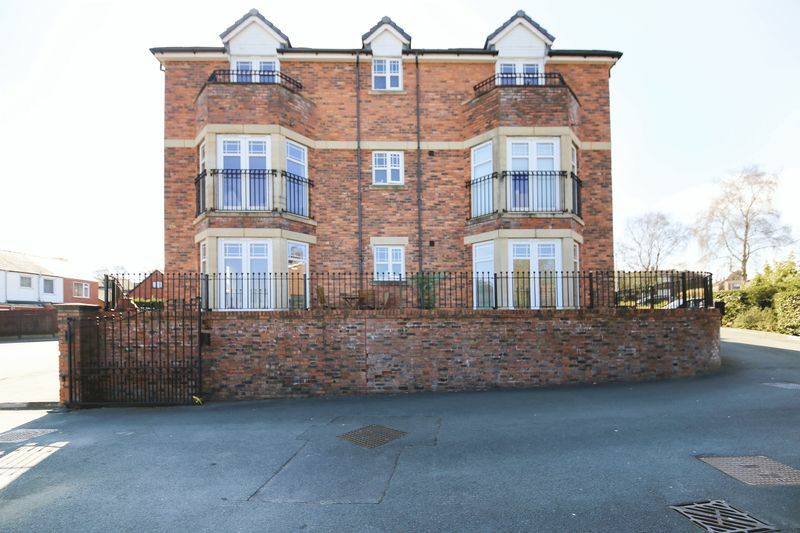 Situated along Grove Lane in the highly prized area of Standish is this beautifully presented two bed ground floor apartment. 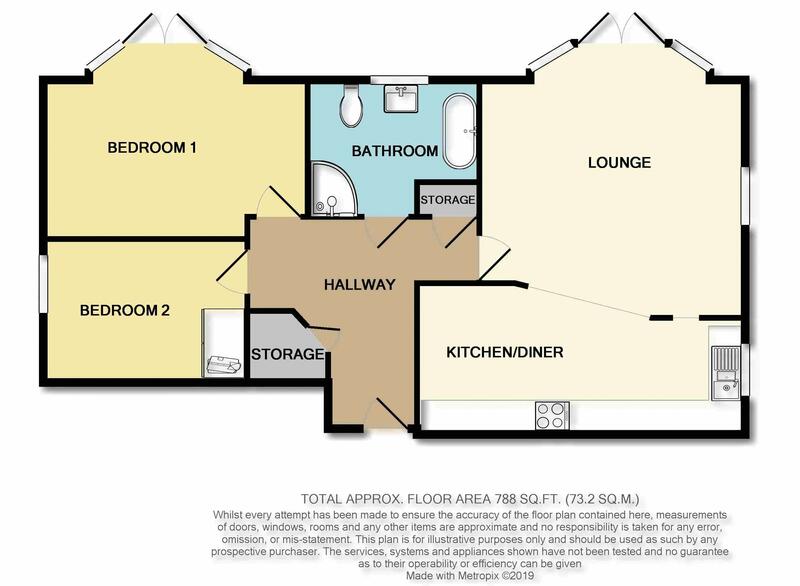 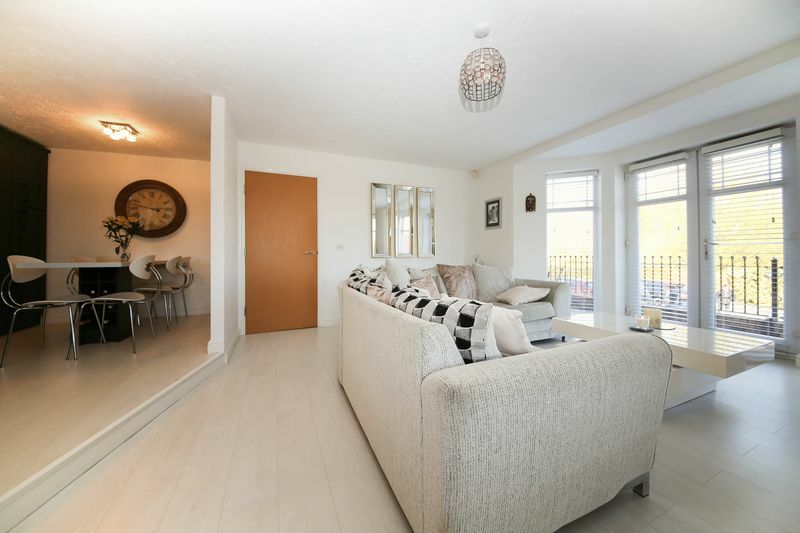 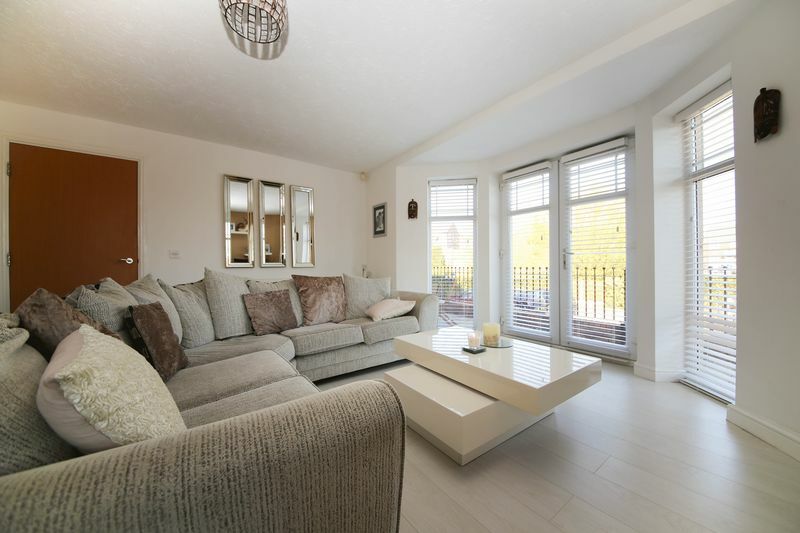 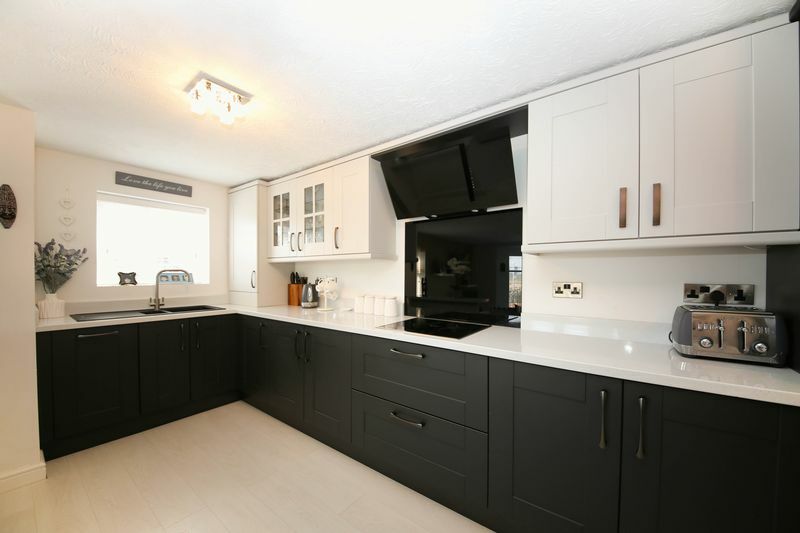 This modern home appeals to a wide range of buyers and would be perfect for professionals seeking a home close to motorway links or retired clients looking to downsize in a low maintenance property. 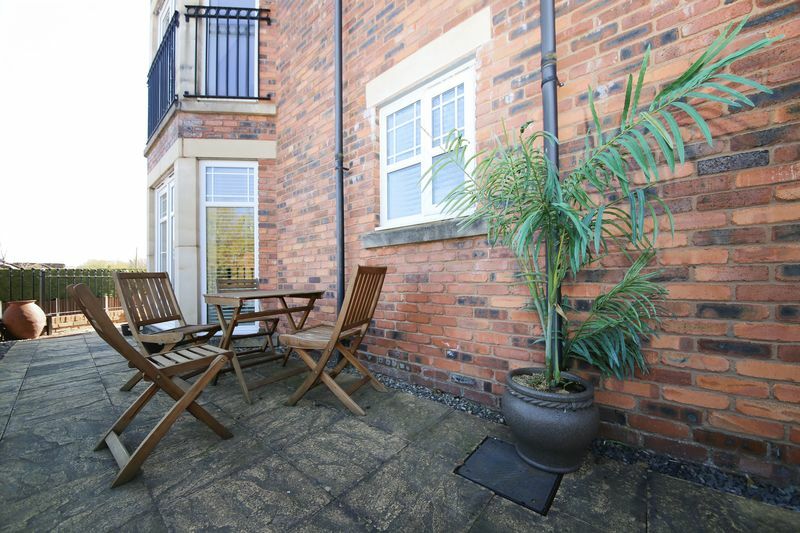 The communal gardens are well maintained and there is allocated parking spaces available to residents. 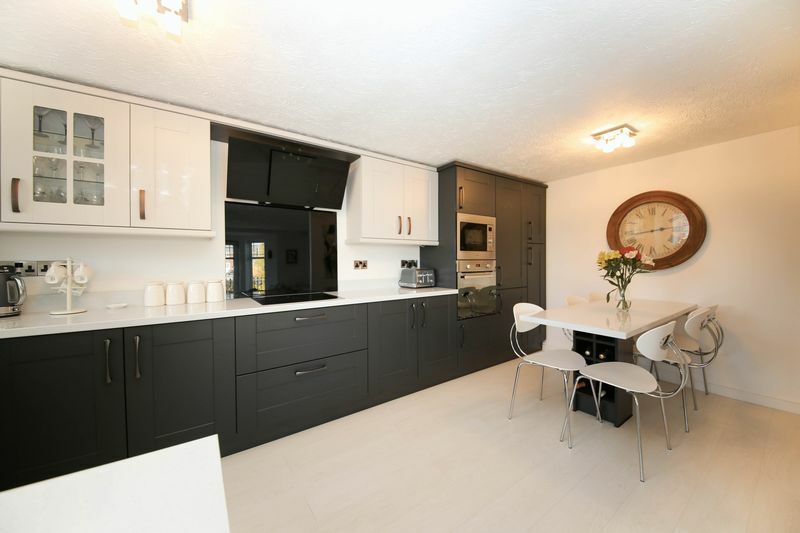 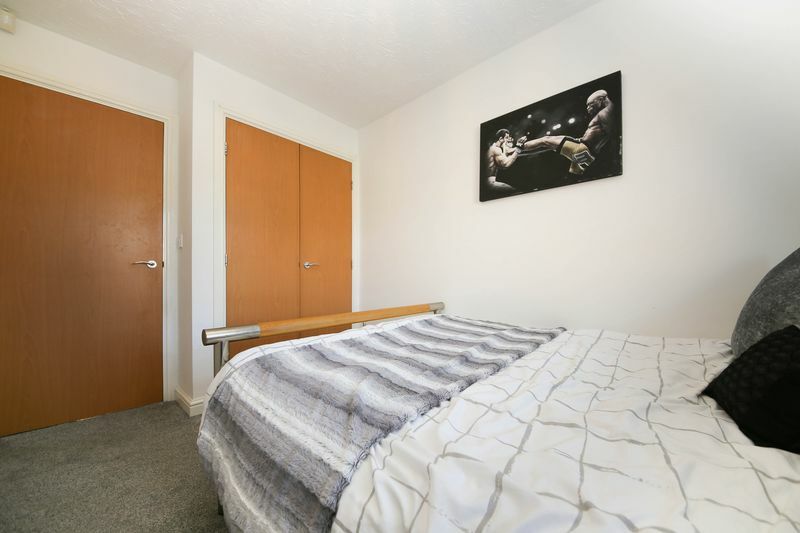 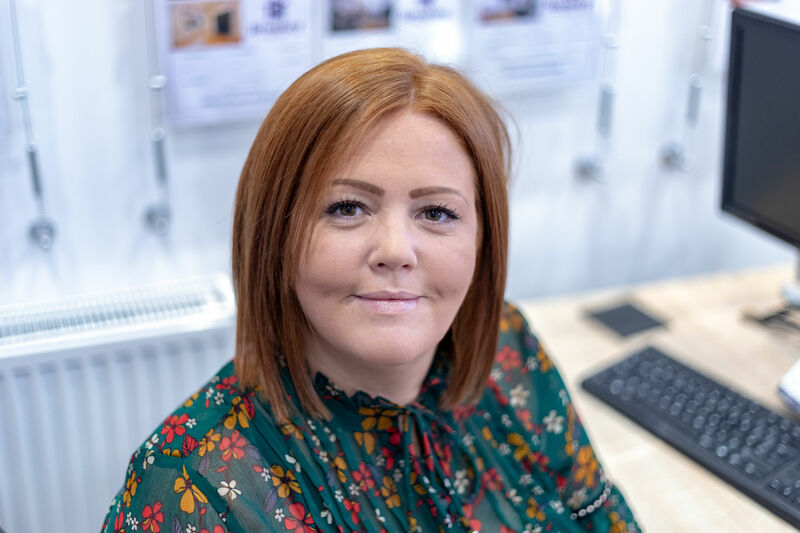 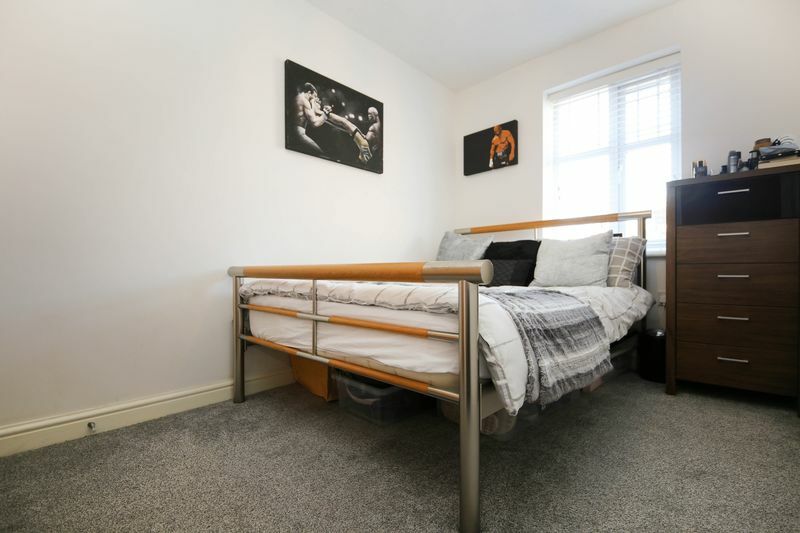 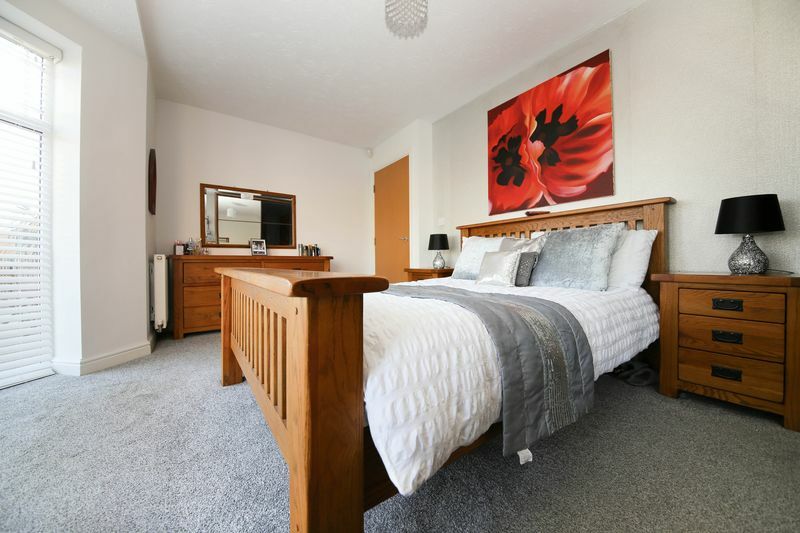 Internally the accommodation in brief comprises of; welcoming entrance hallway, open plan lounge/ diner with brand new fitted kitchen which includes dishwasher, fridge/freezer, oven, hob and microwave. 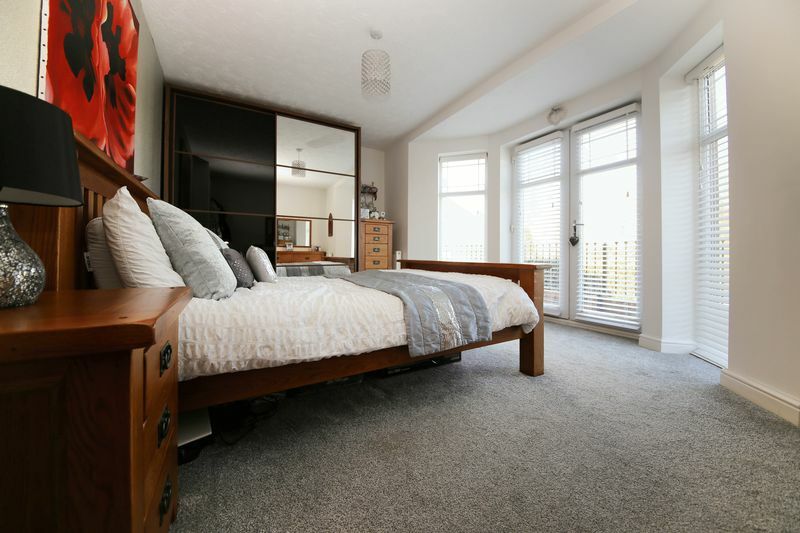 The hallway also gives access to the master bedroom with patio doors leading out onto the patio area. 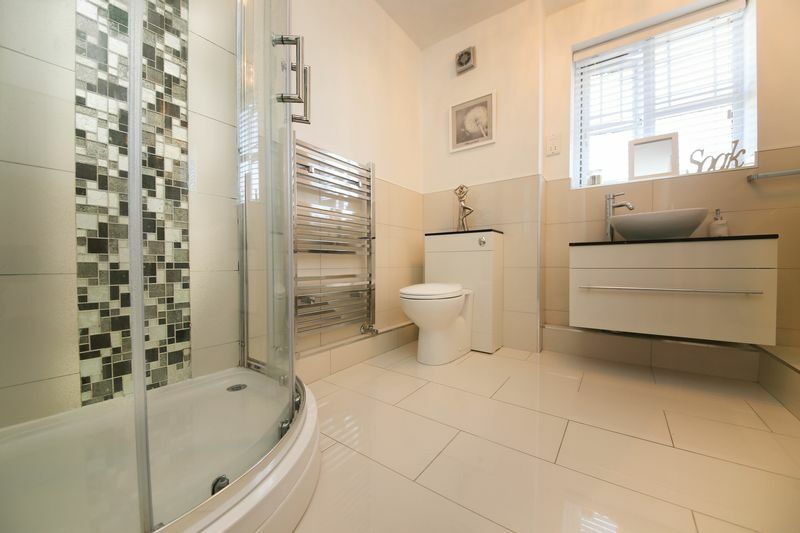 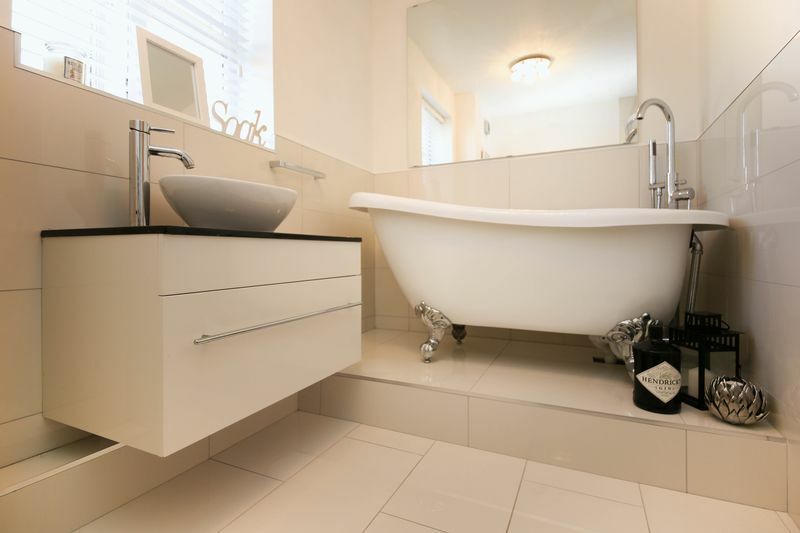 The second bedroom with fitted wardrobes and the stunning family bathroom featuring an elegant roll top bath. 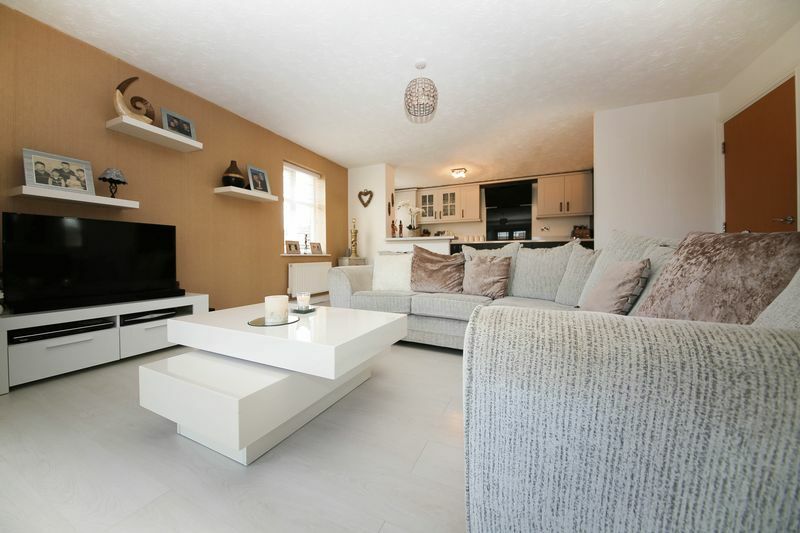 Early viewings are highly recommended to appreciate this quality this modern home has to offer.